Happy 4th of July everyone! 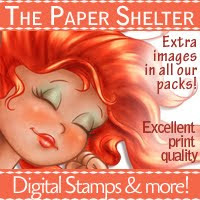 You know I love me some hot, sunny weather, some Sassy Studio Designs beauties, and a holiday! These are just a couple of reasons why I love this holiday. All you have to do is have a barbeque, spend time with friends and family, and watch some fireworks. Love it and it just doesn't get to be much better! 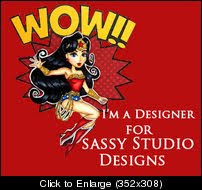 Over at Sassy Studio Designs we shook some things up and changed teams and so every Thursday for the next few months, you'll be seeing something fabulously sassy from me! 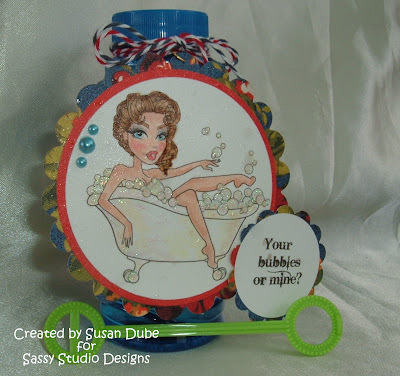 This week our challenge is Patriotic (red, white, and blue) and I decided to use one of our new images, Bubble Bath Sassy! What a sassy thing she is! Ever since I can remember, summer is filled with bubbles. It's one of the best ways to entertain kids and adults alike! But with sassy lady also likes her bubbles but a little bit different type than you would find on a picnic! She's all colored up with Copics and covered with Stickles all of ther bubbles and tub. I sprayed the entire tag with Goosebumps to give it some texture and a look of being hot and steamy. The papers are from my favorite piece of paper ever from Graphic 45 and she's cut out and framed with Nestabilities. The pearls are from Studio G and bakers twine holds the tag on the bottle. You can see a glimmer of the Goose Bumps texture here. 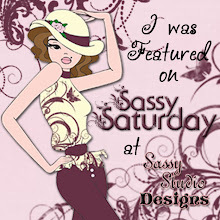 So come on over to the Sassy Studio Design Team Blog and show us your patriotic spirit! Head on over to find out all the details on entering our challenge and share your red, white, and blue with us! I hope everyone has a happy and safe 4th! Have a burger for me. 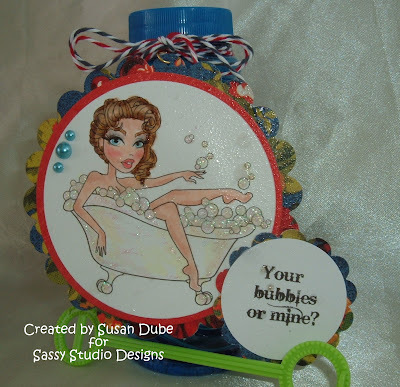 I think I'm going to be using these bubbles in the bottle with Allie, my granddaughter! Love it Susan! Wish I had your talent and creativity. Susan, what a cool project! Love that sentiment and all the sparkle. 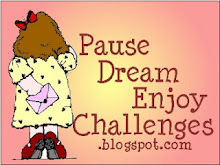 Love the sentiment for this image Susan! And nice coloring - I am delighted you entered your project in the “Red, White and Blue” Challenge - good luck! 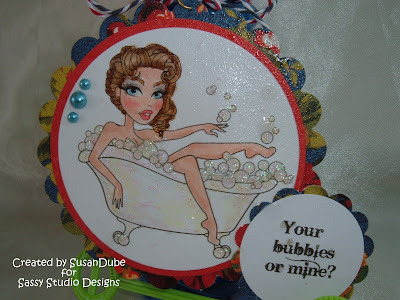 What a sassy image and I love the elements of Glitter. Thanks for joining us this week at CYP for our "Red, white and Blue" challenge.